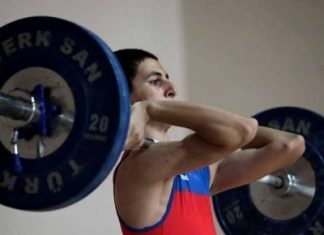 From 20th to 28th April, the 2nd selection competitions of Republic on weightlifting will be organized. The aim is to control the preparations of the athletes, to watch the substitutes, to select the strong athletes, to teach and develop the sport of weightlifting in different regions, to strengthen friendship relations between the athletes and coaches, to increase and improve the athletes’ skill level. Competitions will be held in Khirdalan, Lankaran and Samukh. 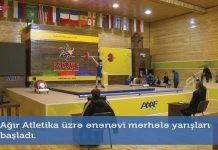 On April 20-21, athletes from Sumgait, Khirdalan, Gobustan, Shamaxi, Ismayilli and Baku ( all sports associations) will compete in Khirdalan. 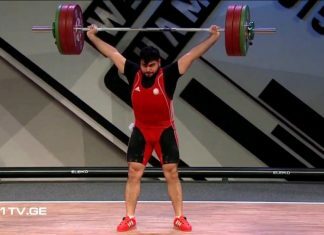 On April 24-25, athletes representing Jalilabad, Neftchala, Lankaran, Lerik and Astara will struggle for medals in Lankaran, while the athletes from Goranboy, Ganja, Samukh, Gazakh, Shaki and Gakh will board the platform in Samukh, on April 27-28. 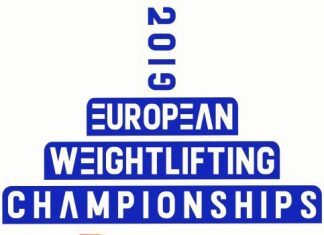 The competition has personal character and the athletes who are at least 12 years old and technically prepared will be eligible to take part only. Men and women born in 2007, 2006, 2005, 2004, 2003, 2002, 2001 and older in the zone tournament will compete in appropriate age groups and the triumphants will be determined according to the Sinclair schedule. The qualifying competitions are held 4 times a year. 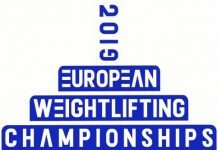 The weigh-in starts at 09:00 am of the competition day in Samukh and Lankaran. 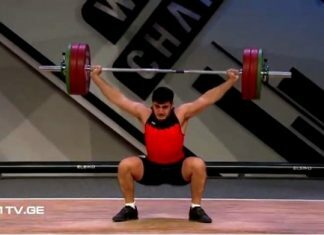 Elshad Sharifov performed in European championship! One more successful performance from our juniors!